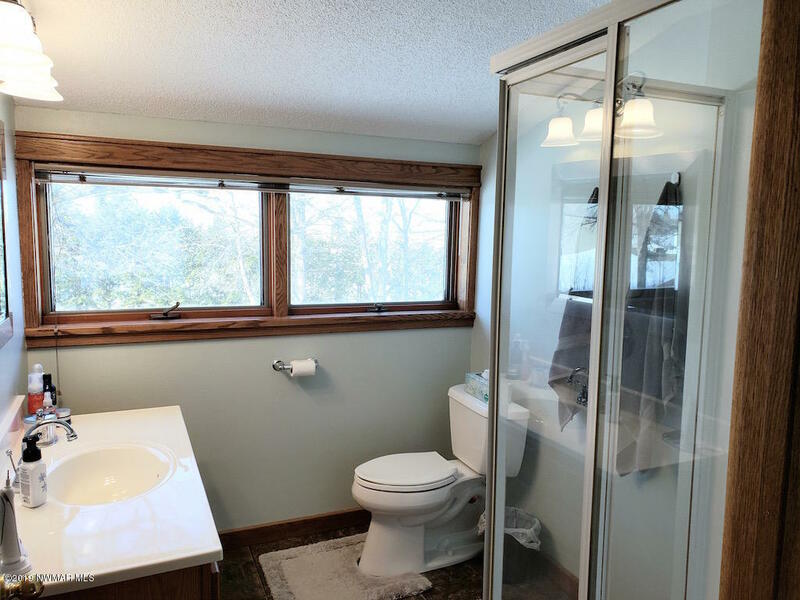 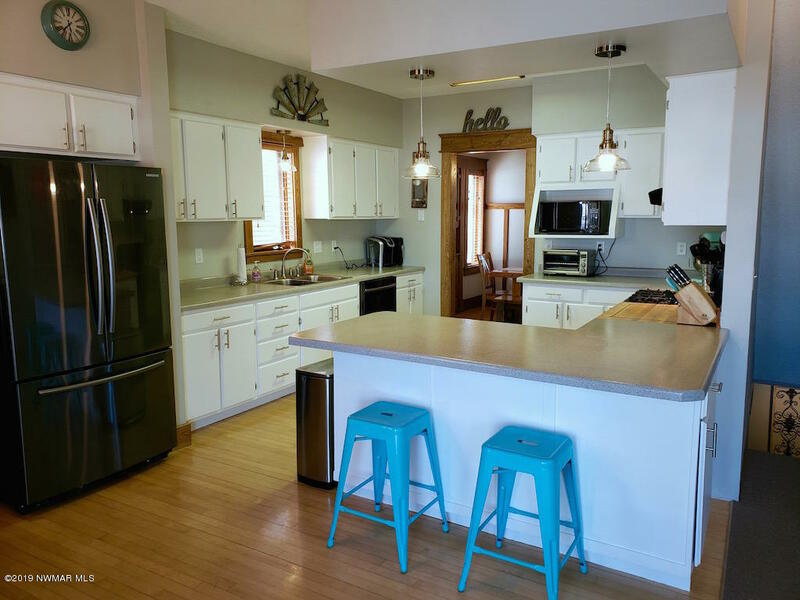 Country feel with City conveniences! 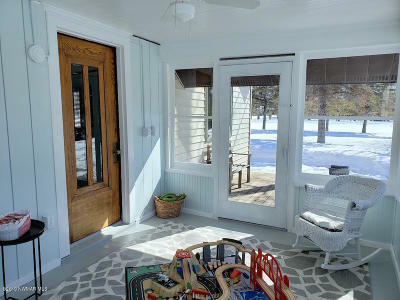 This home gives you room inside and out. 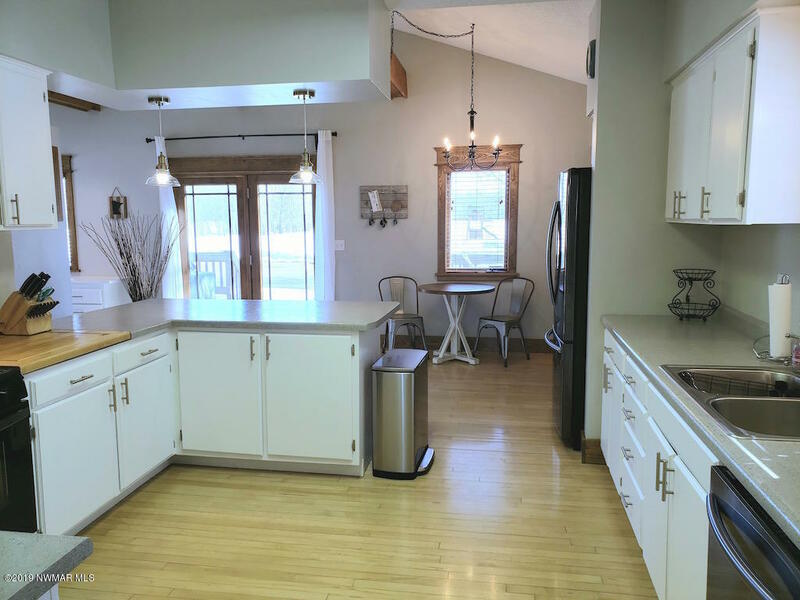 The recently updated kitchen offers white cabinetry and neutral countertops with plenty of workspace. 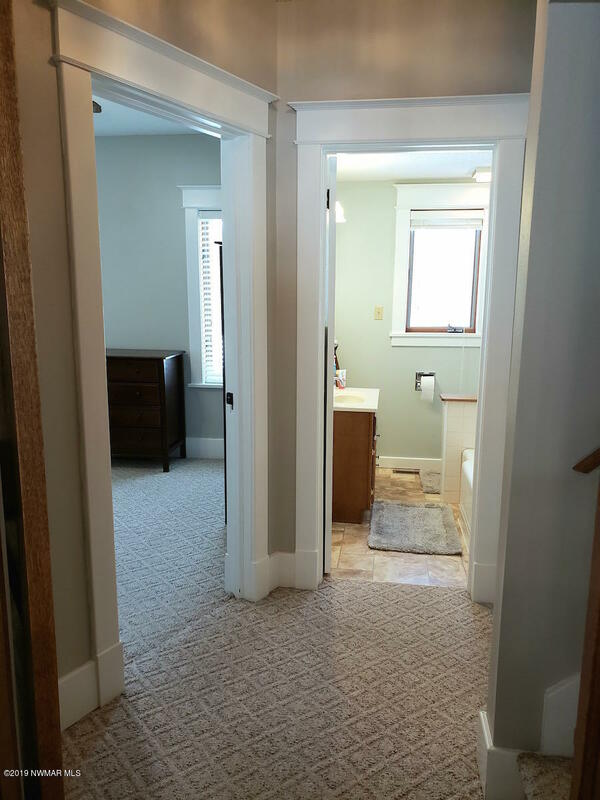 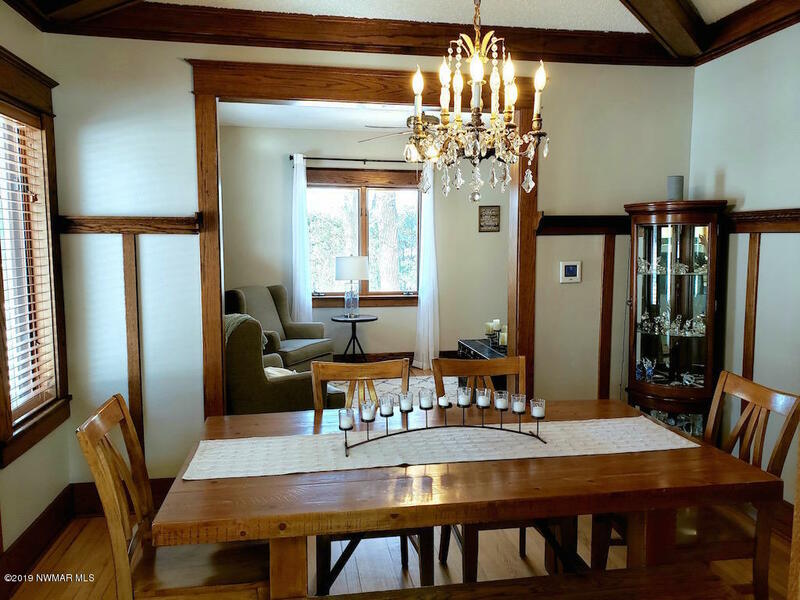 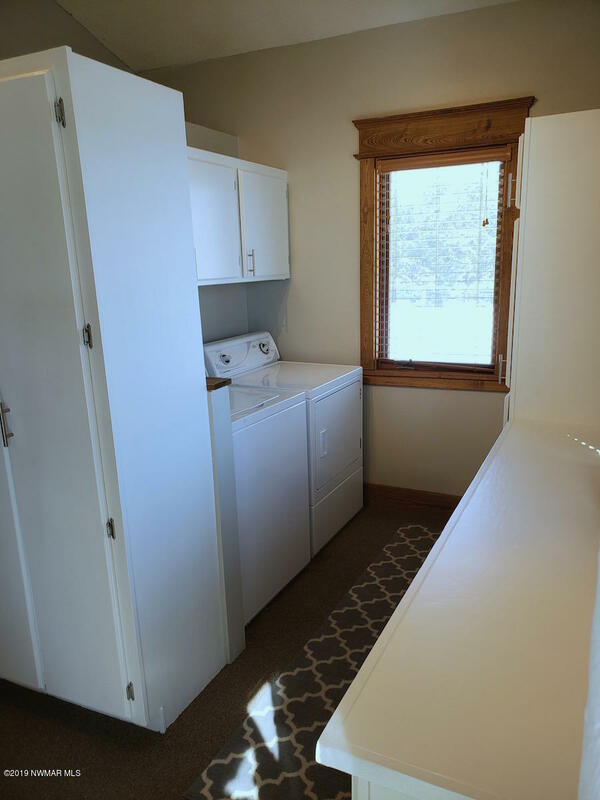 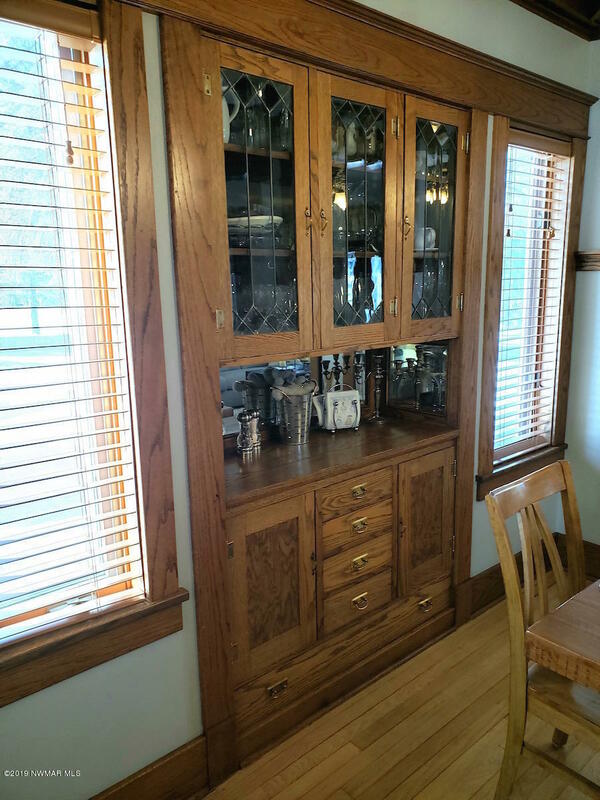 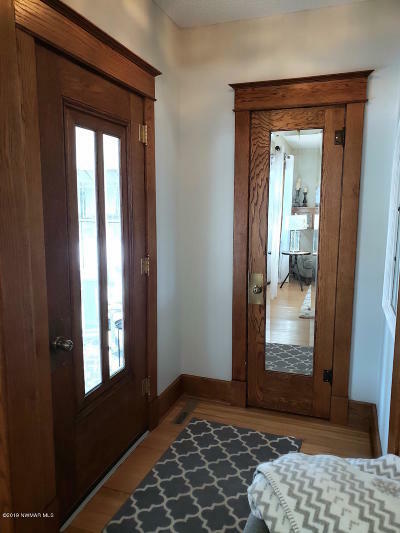 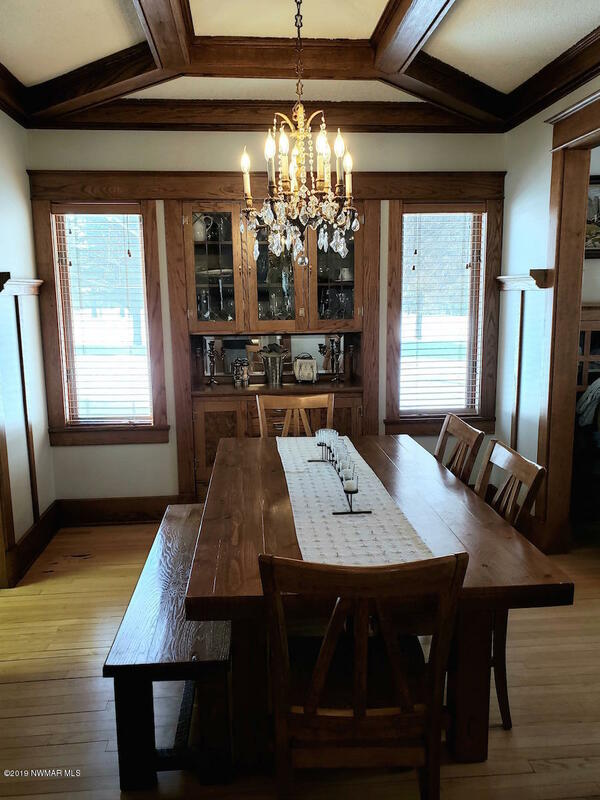 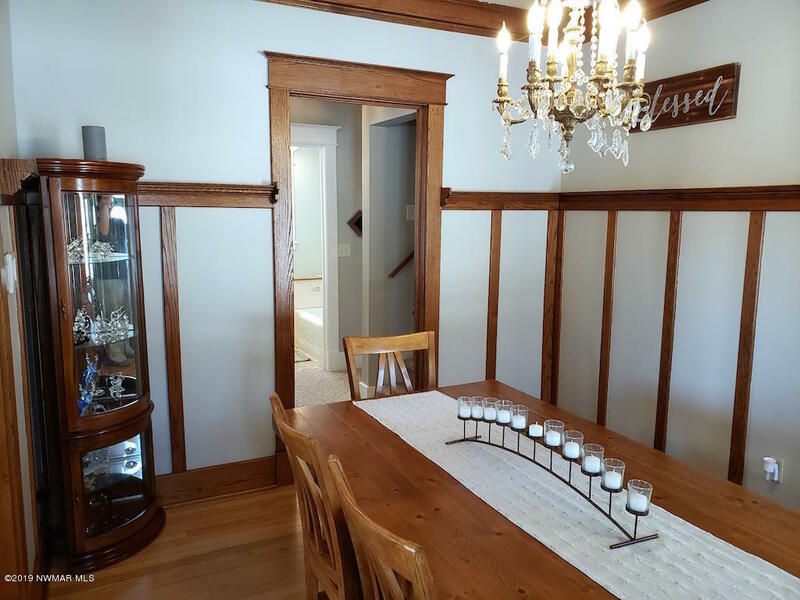 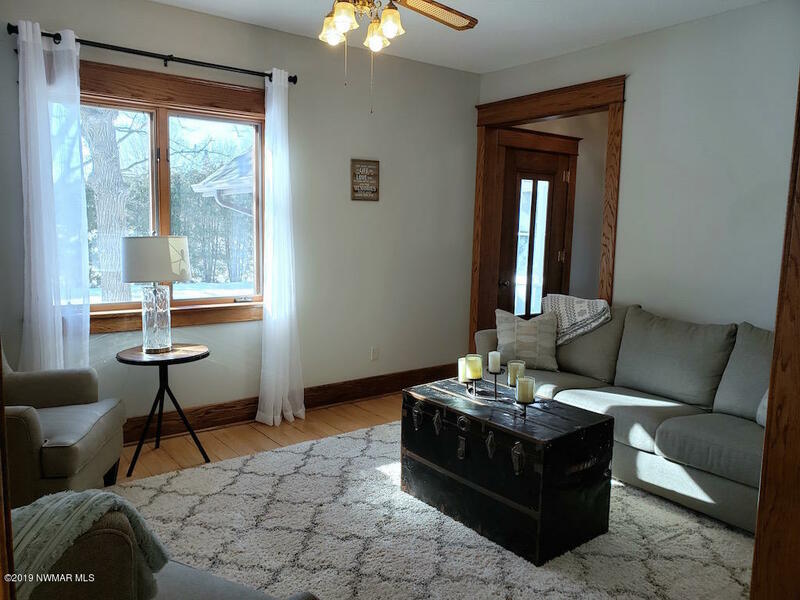 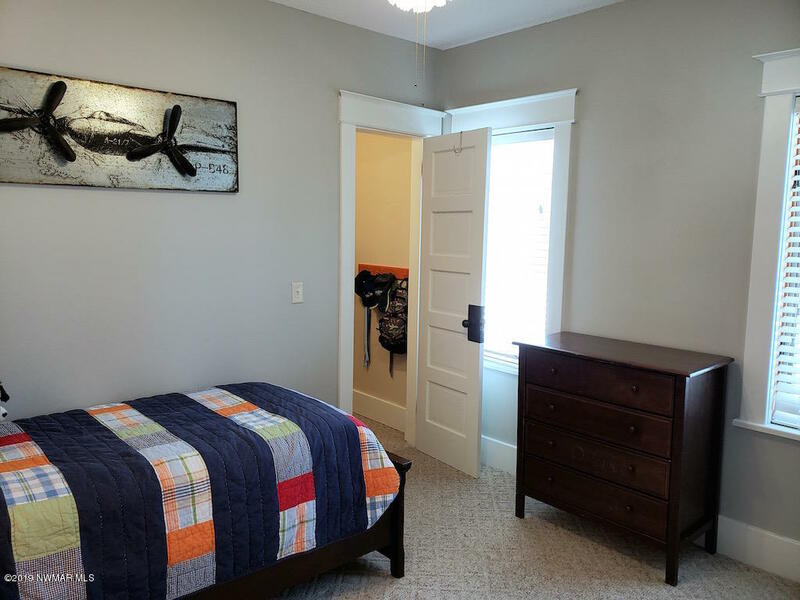 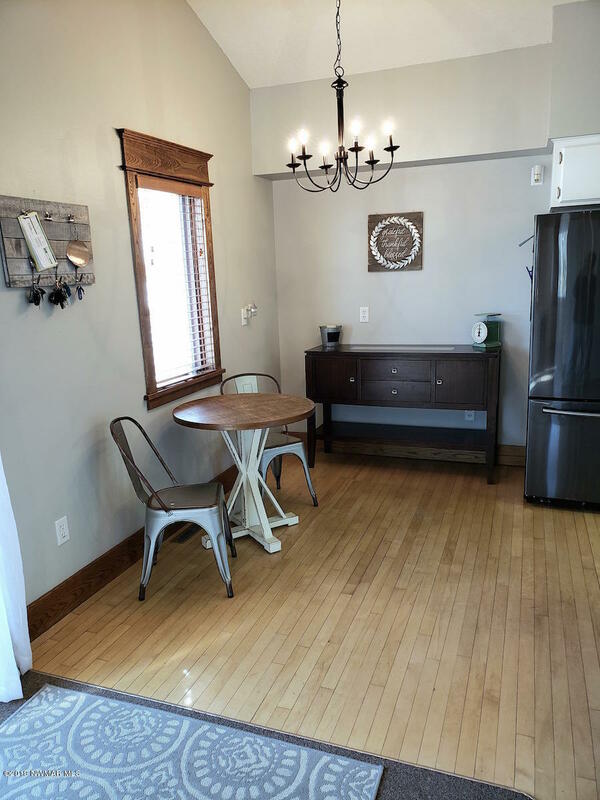 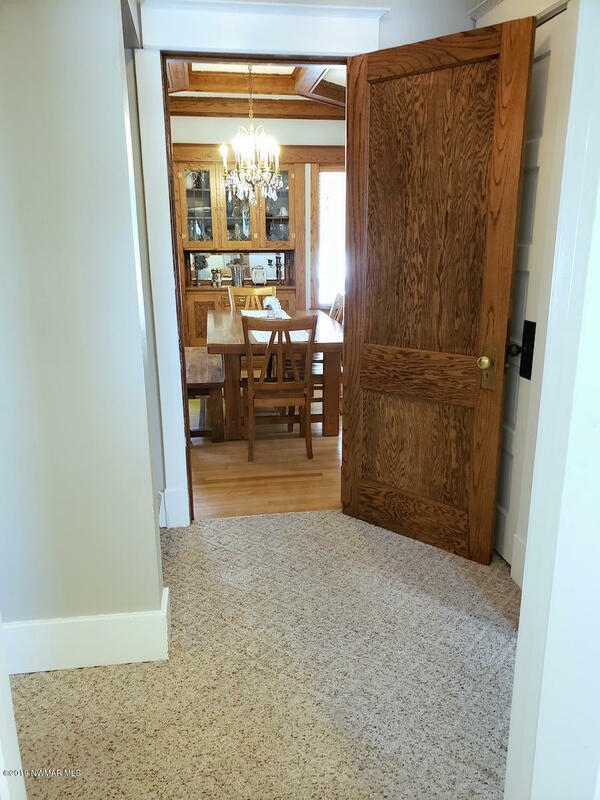 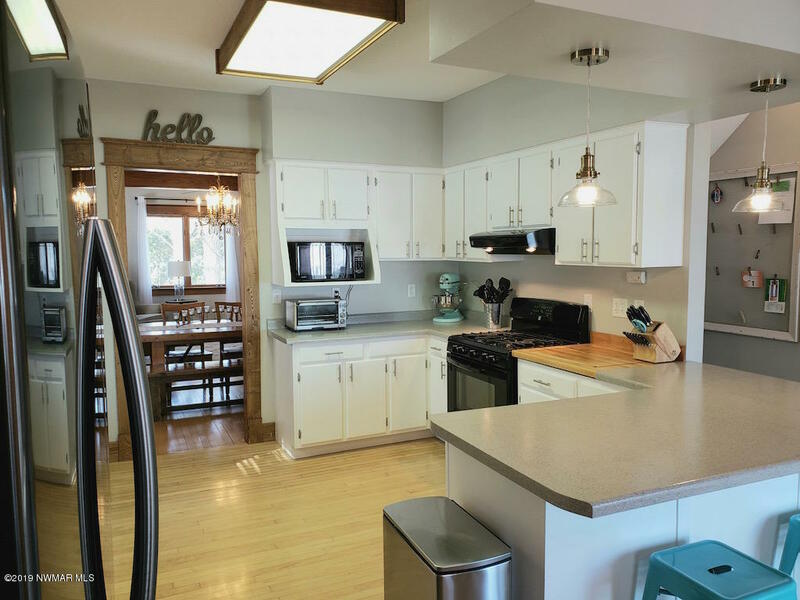 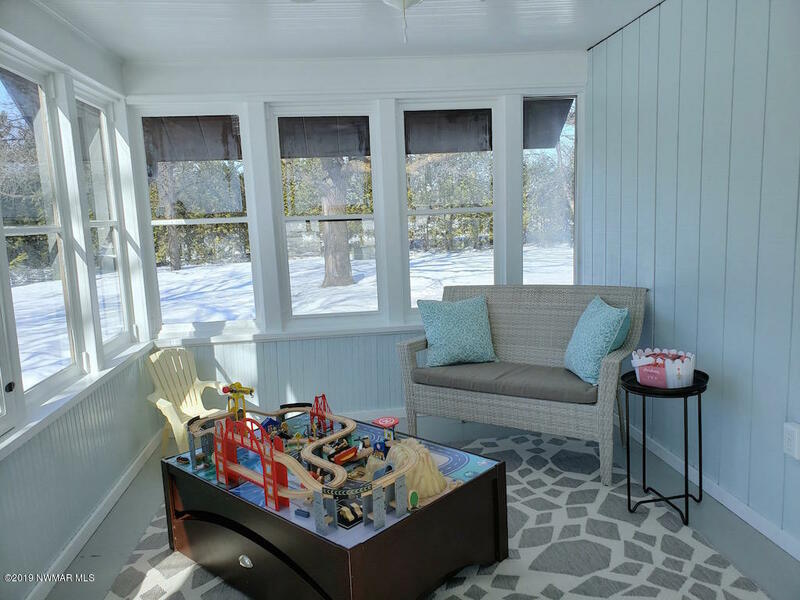 The main floor also has formal and informal dining, a laundry area, living room, 2 bedrooms, a full bath, and a cheerful enclosed front porch. 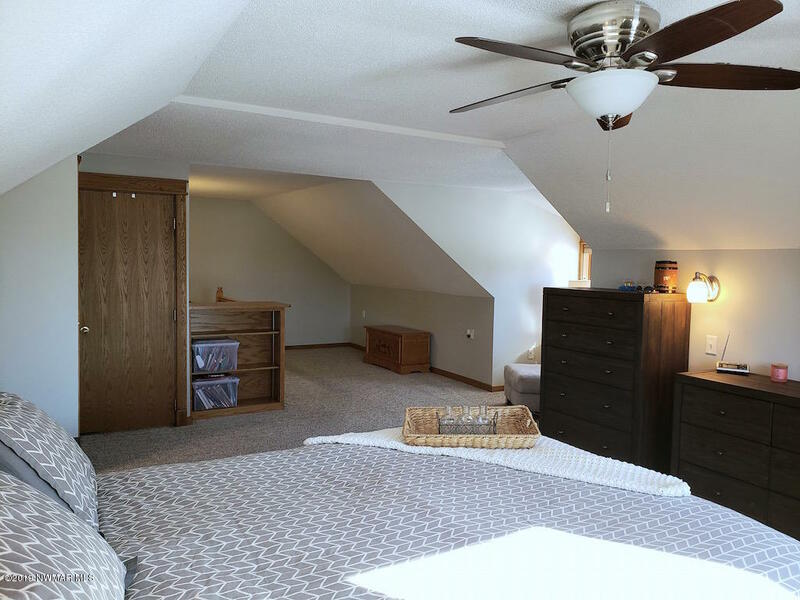 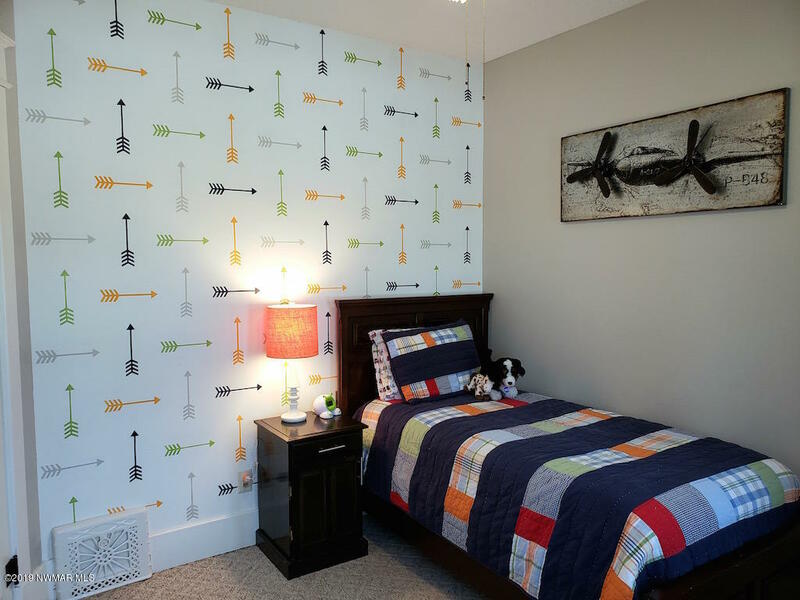 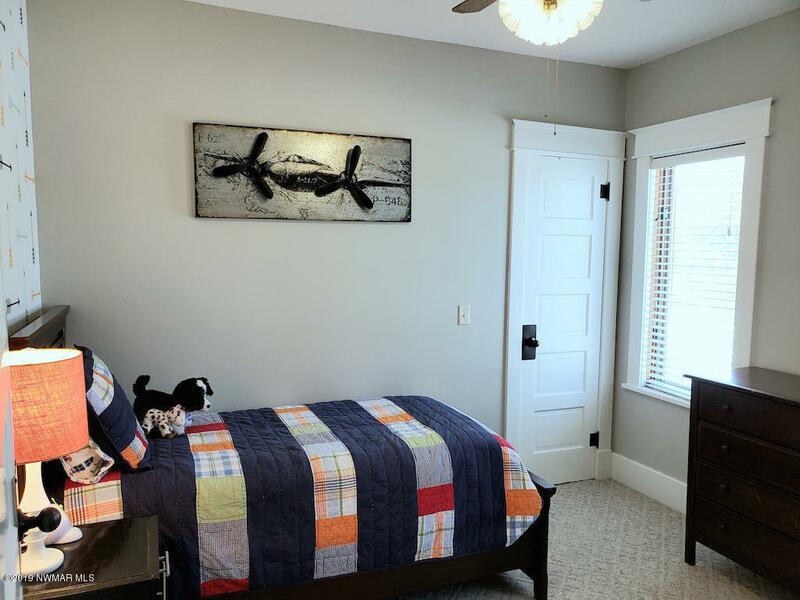 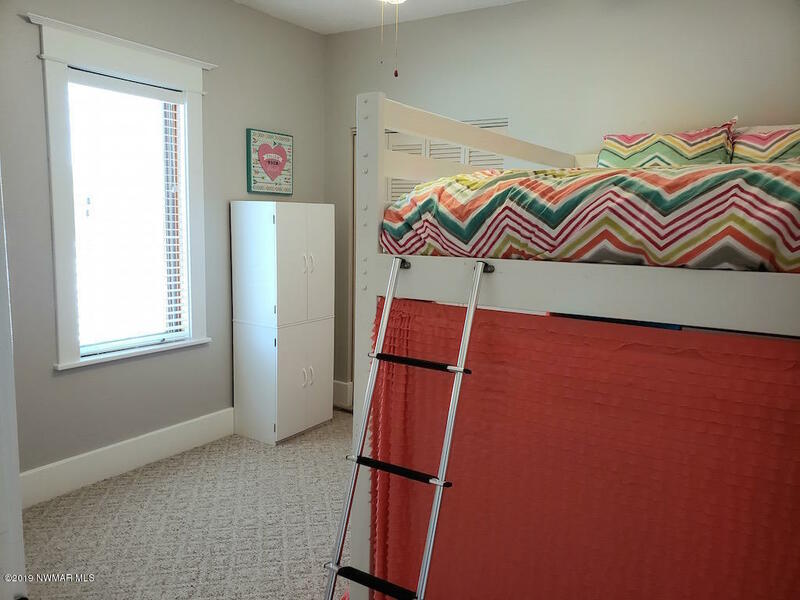 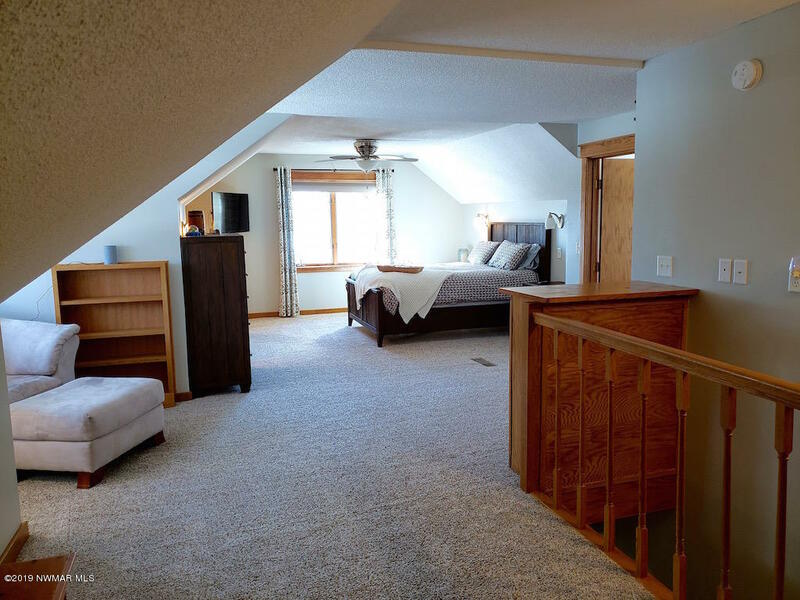 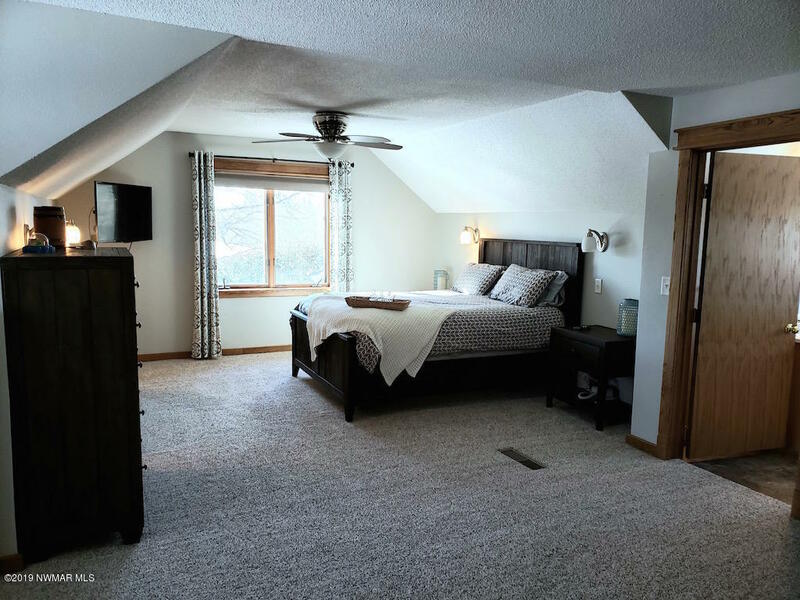 The second floor has a large master suite with sleeping and reading areas, plus a 3/4 bath. 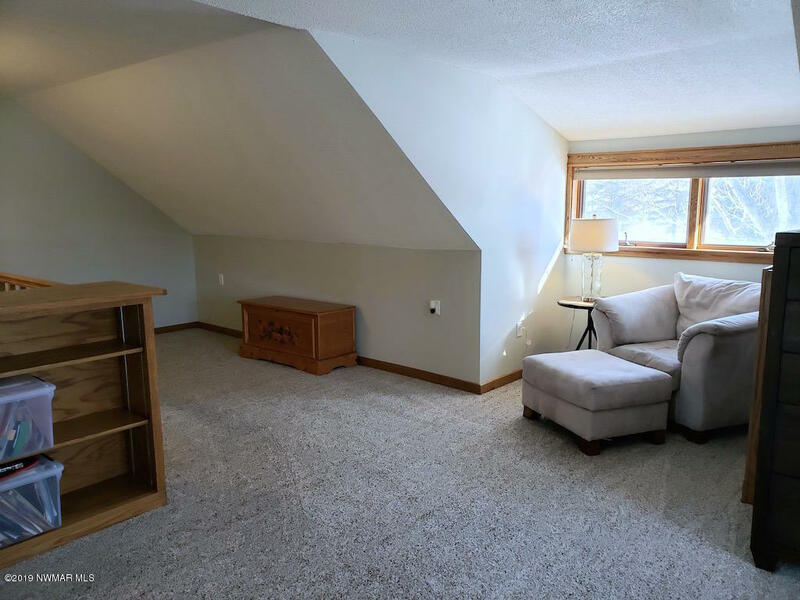 This area would make a wonderful family room or bonus space, too. 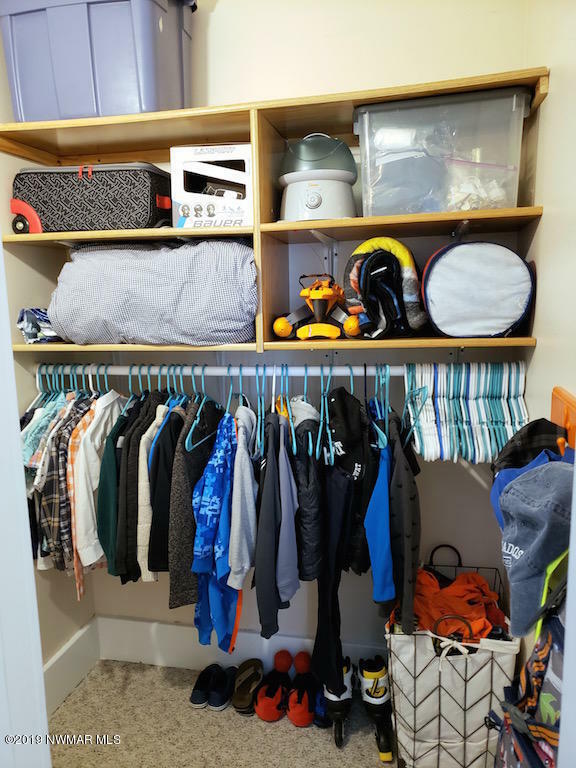 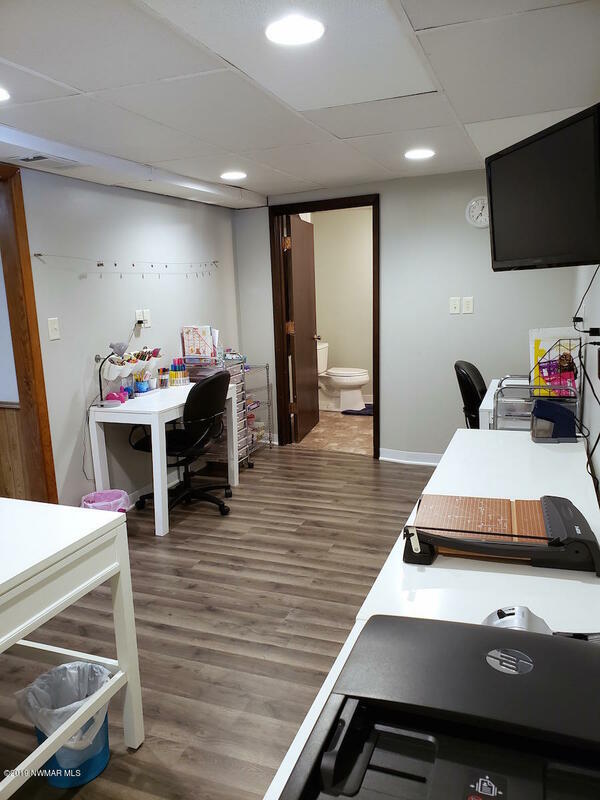 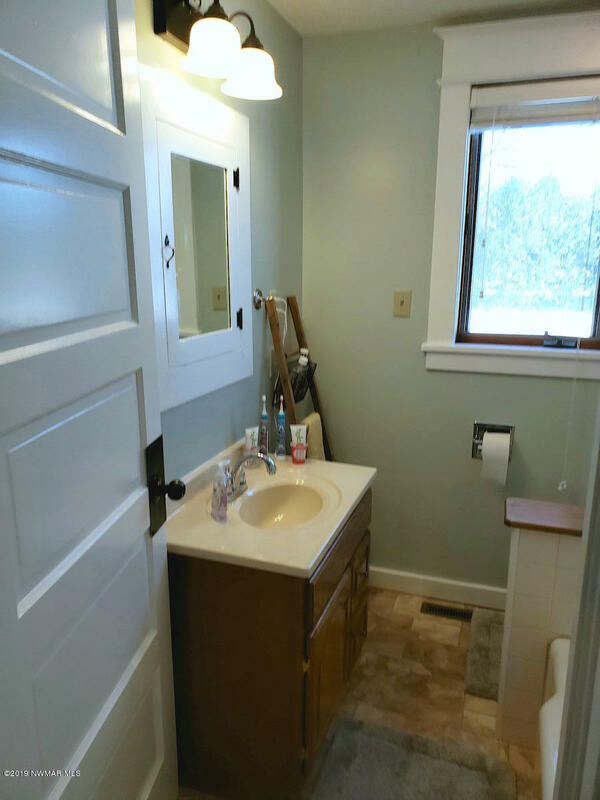 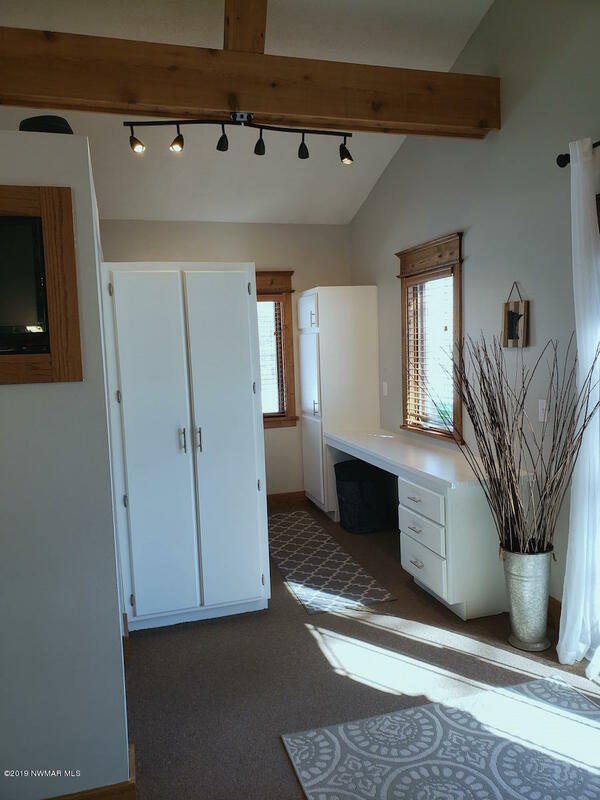 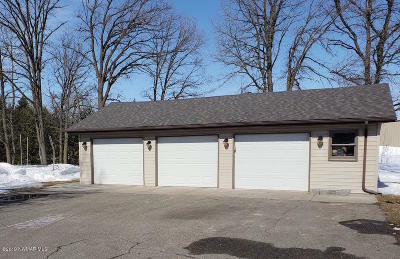 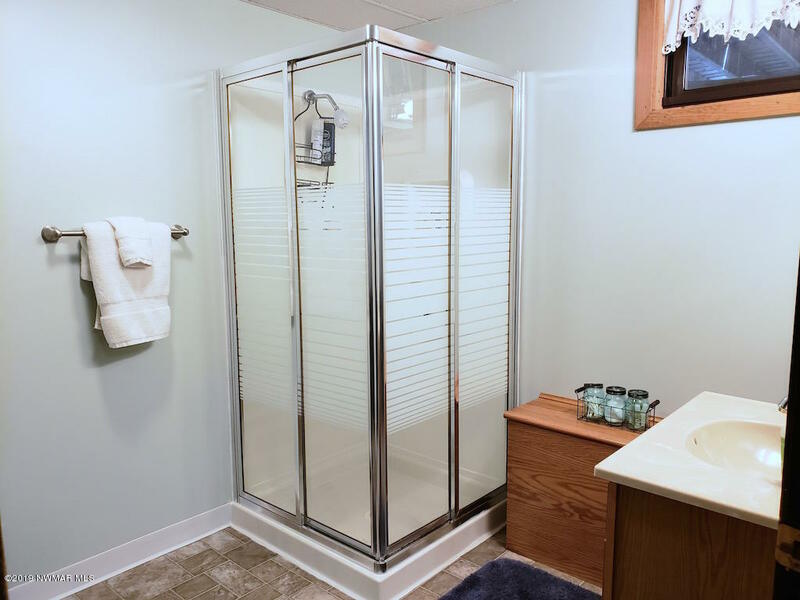 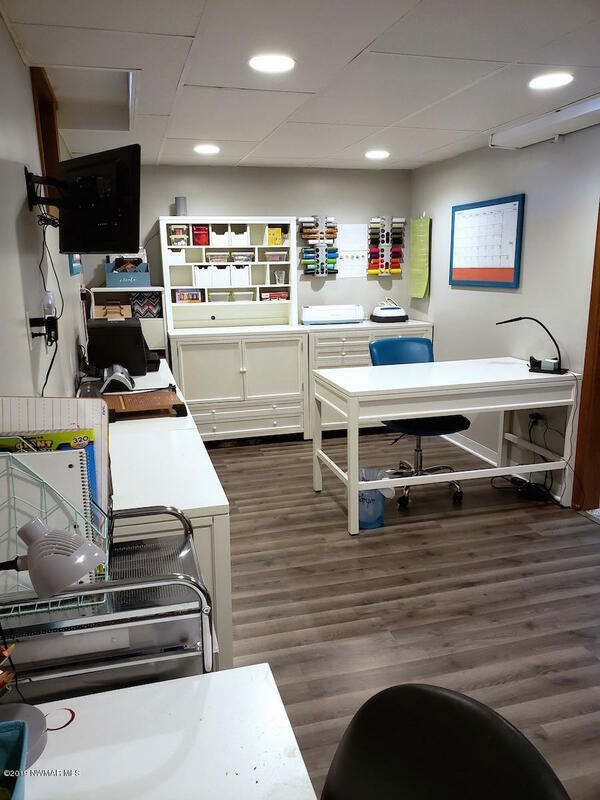 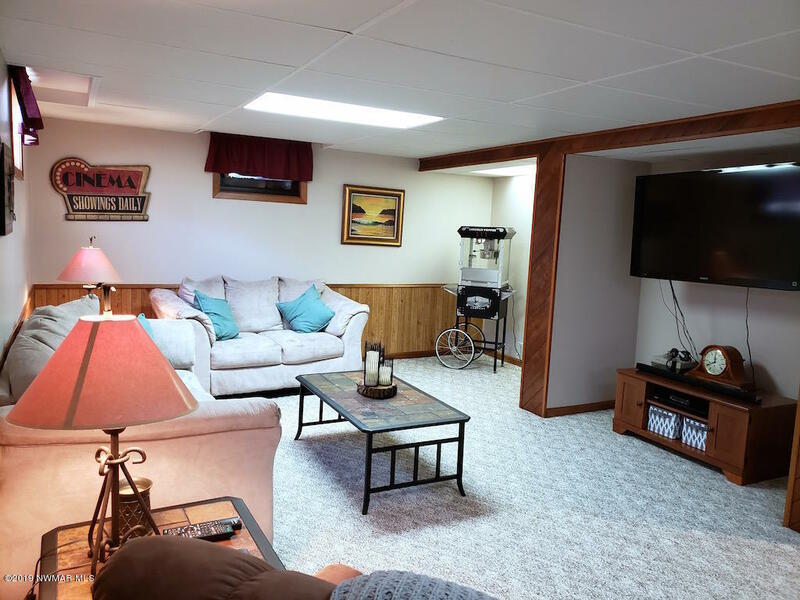 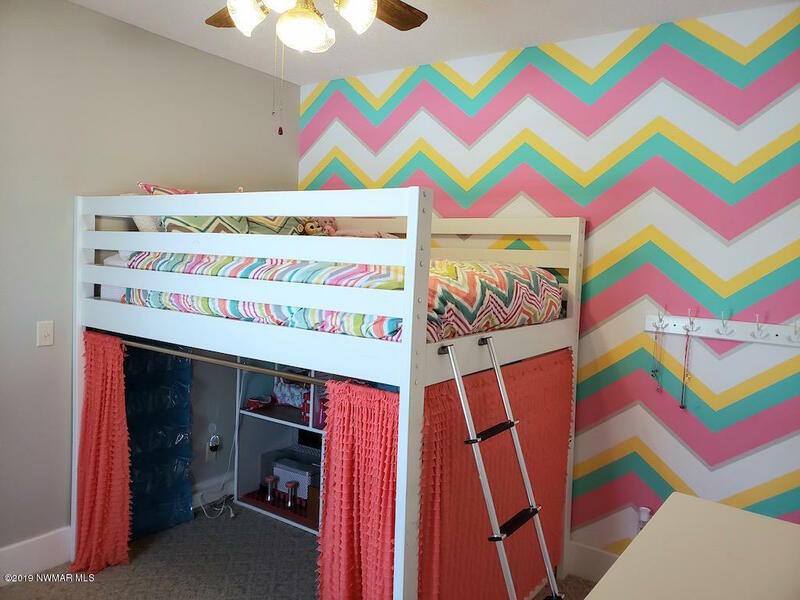 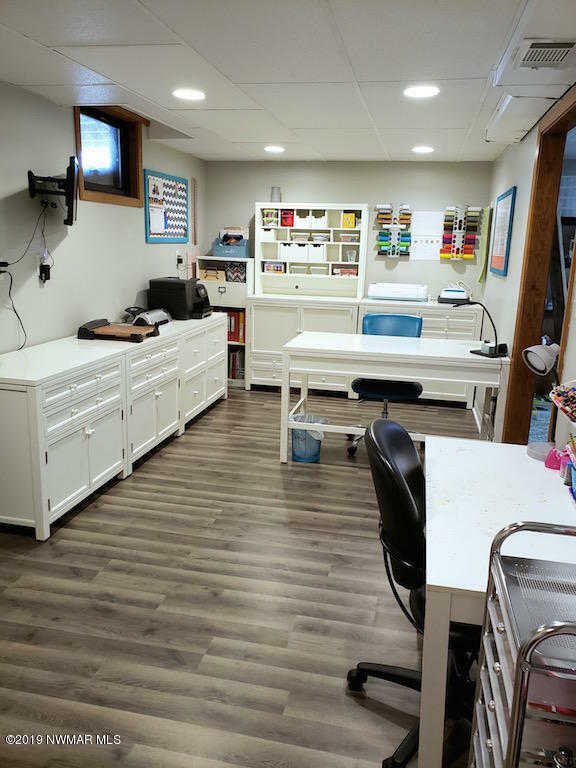 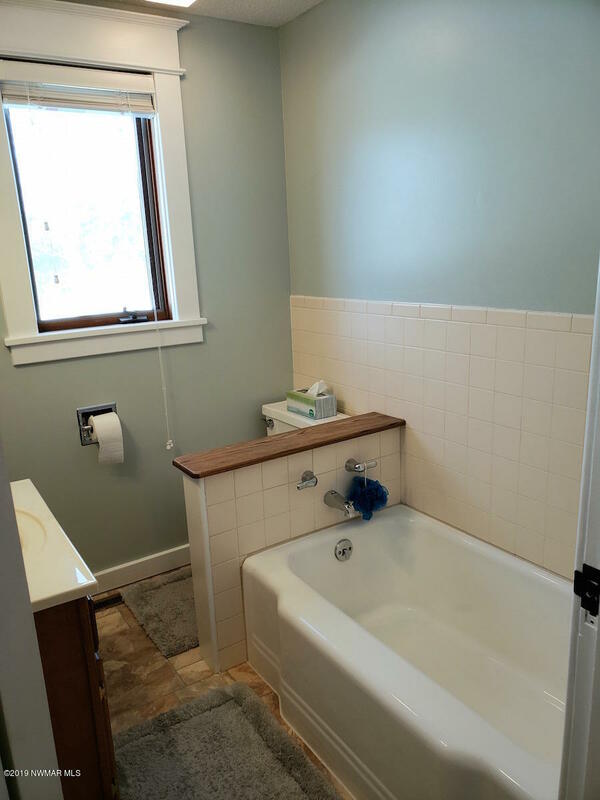 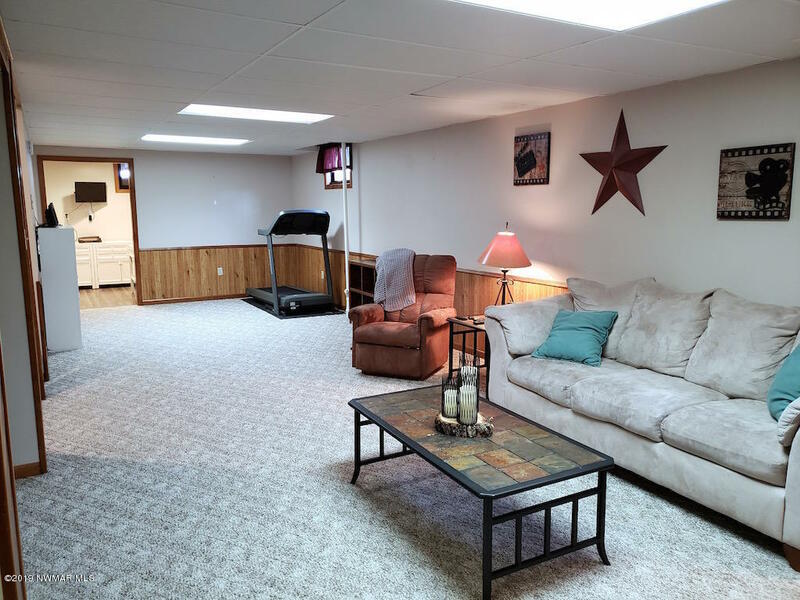 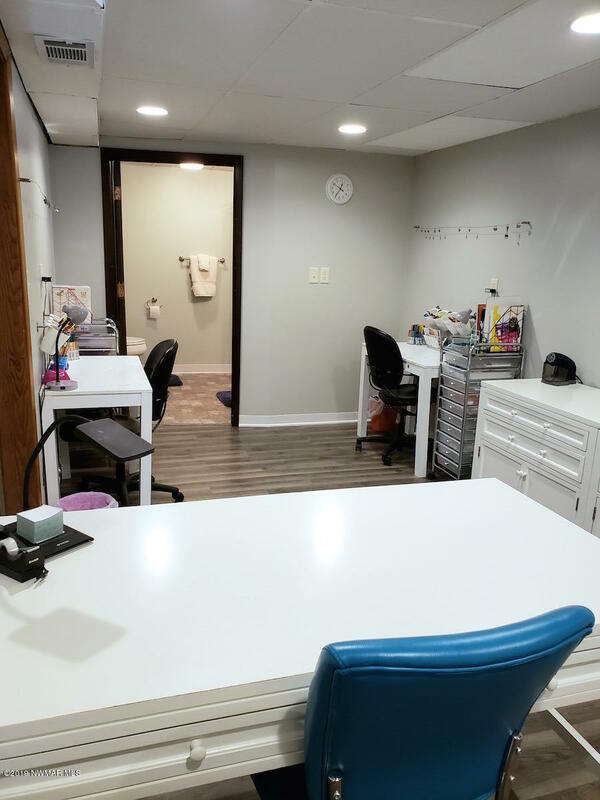 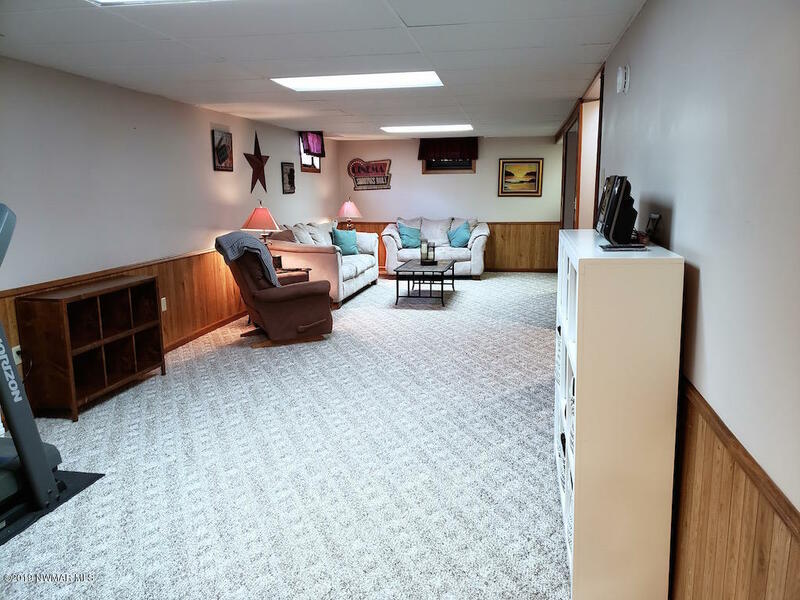 The basement has a finished family/media room, a craft or work room, another bath, and loads of storage space. 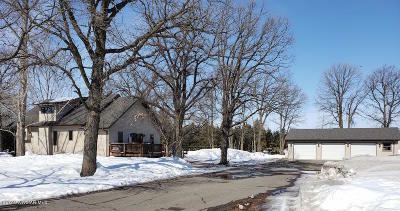 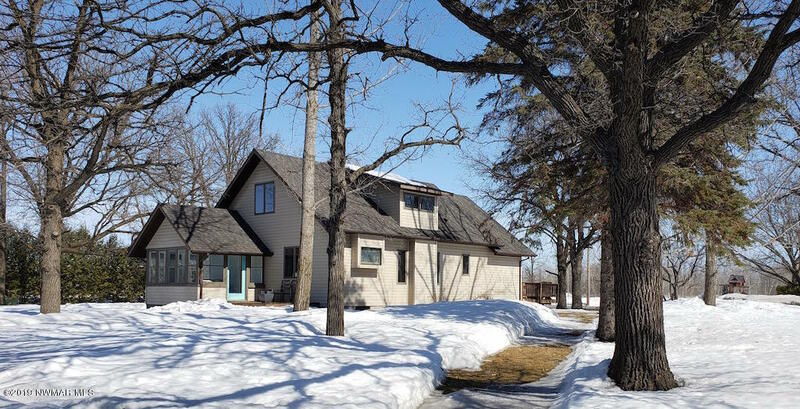 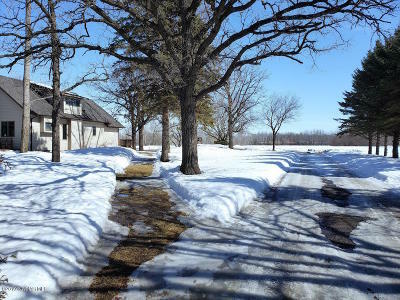 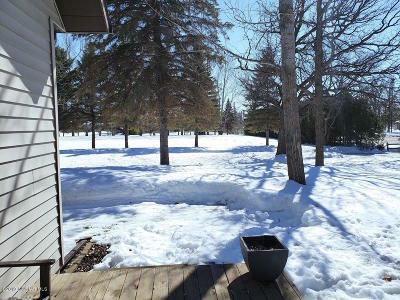 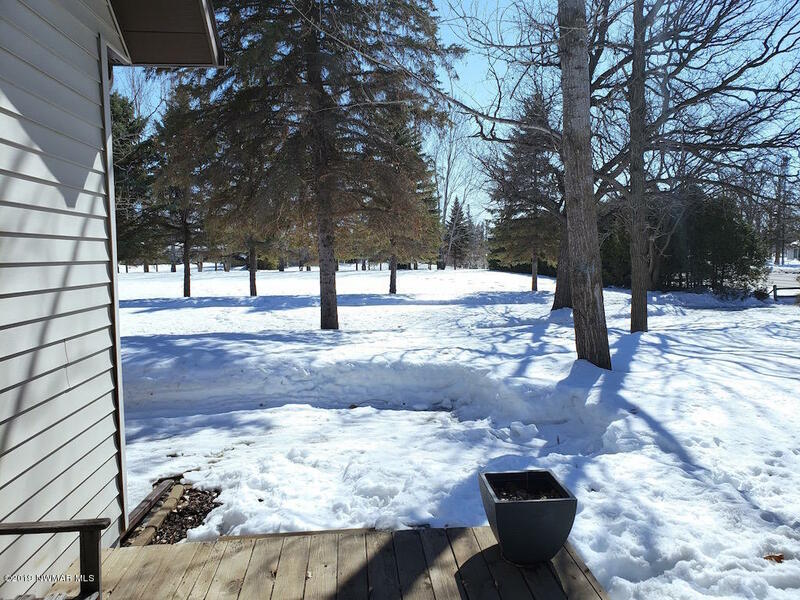 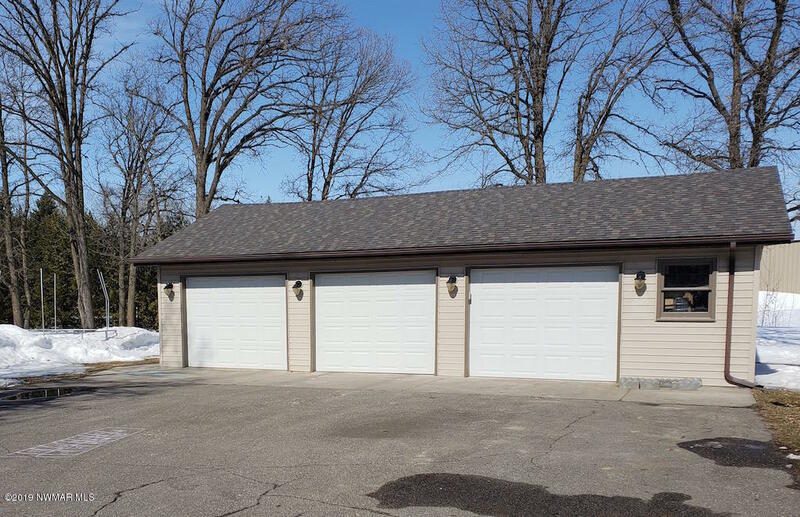 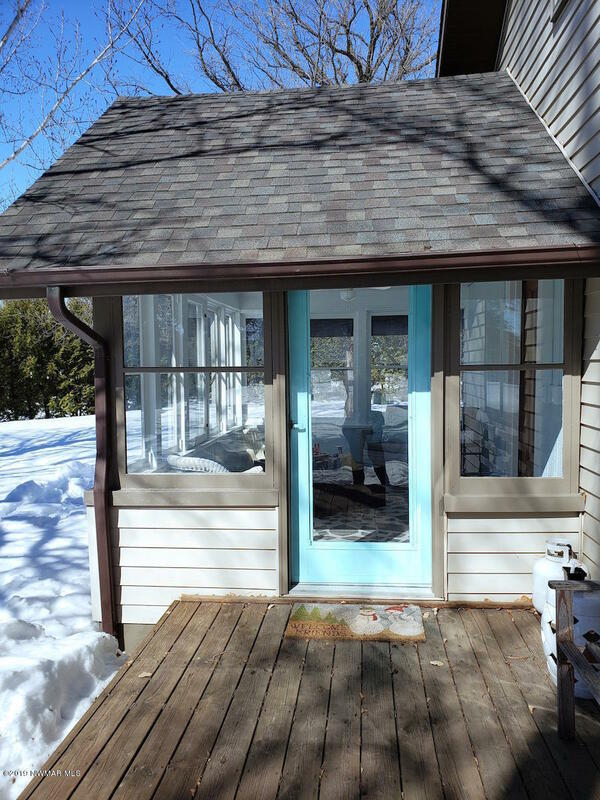 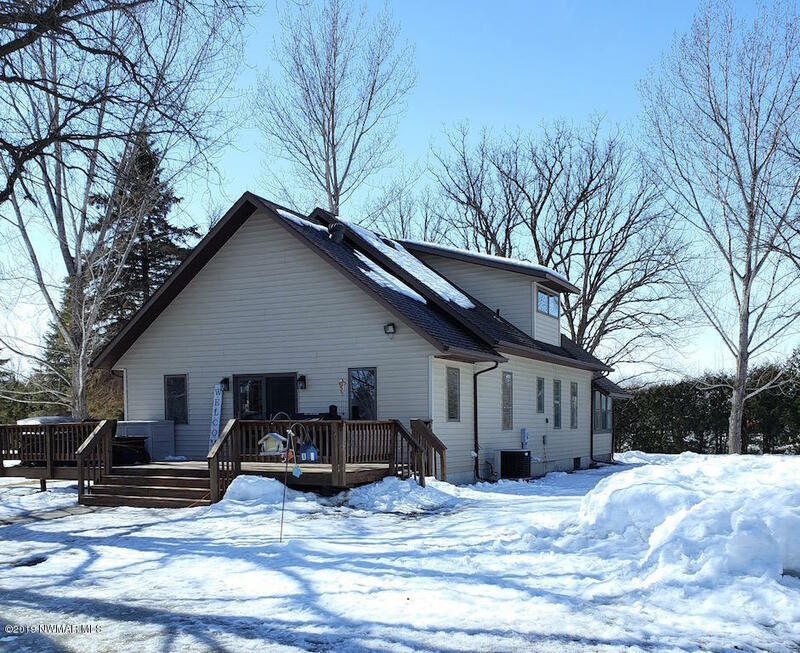 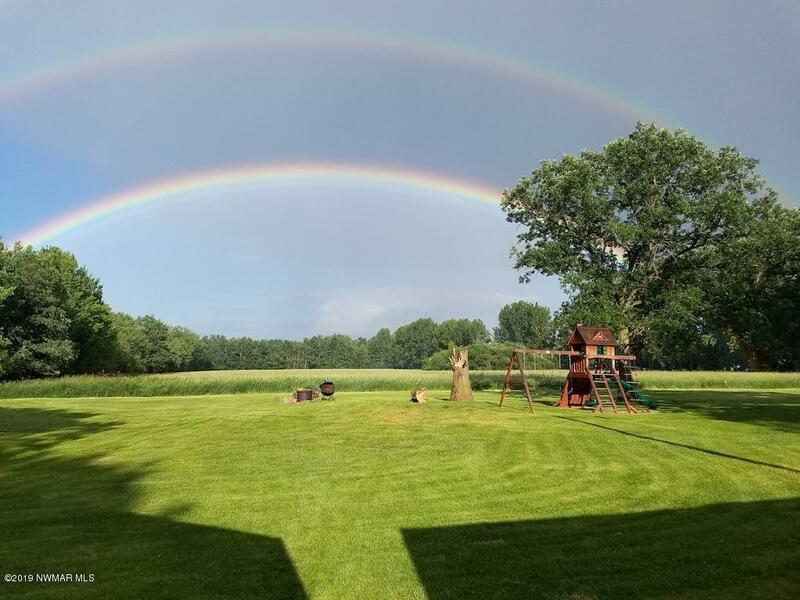 On the exterior, this property has front and back decks, a triple garage, and a circular, paved driveway, plus acres of space for play, gardening, or expansion! 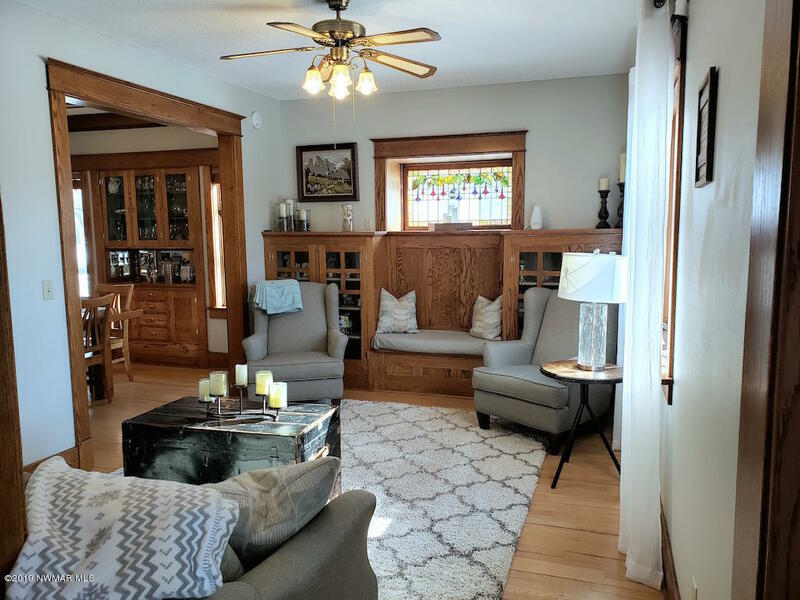 Come & see - you'll love it!